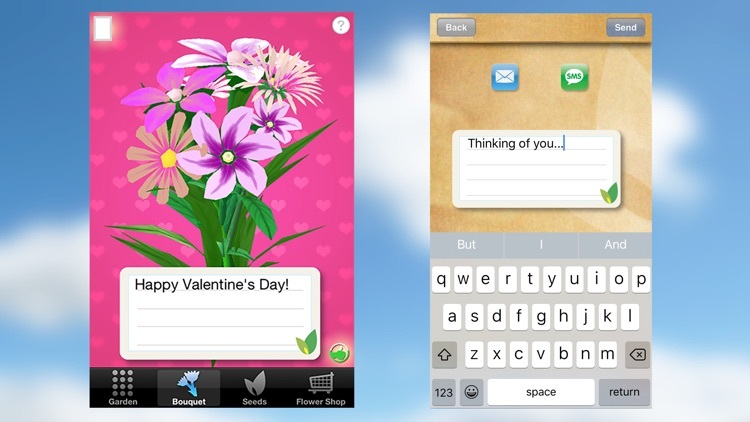 Over 20 million bouquets sent! 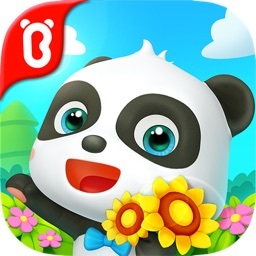 A top-5 app in over 15 countries! 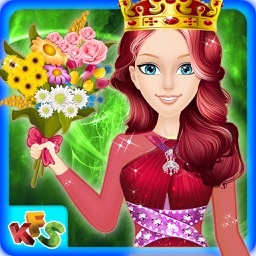 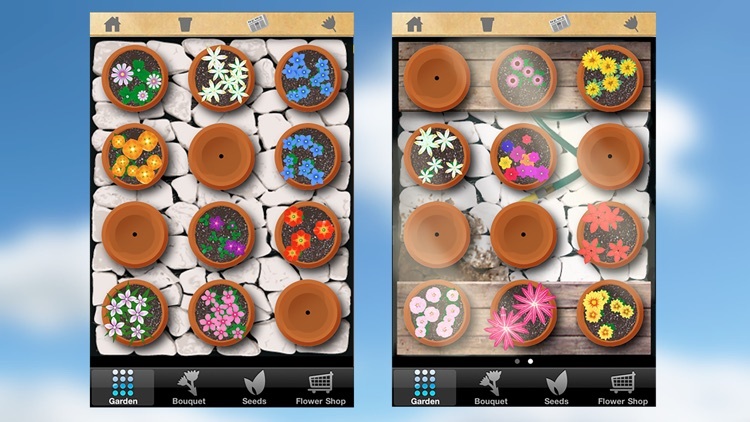 Plant seeds, care for the plants, watch the flowers bloom, and create bouquets to share with friends and family. 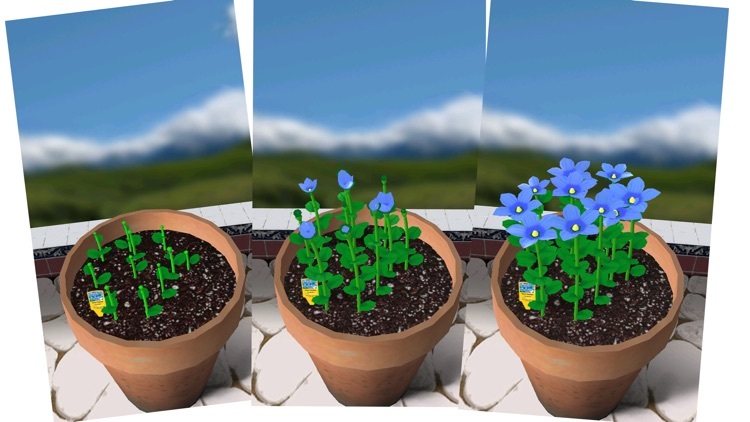 Plant different types of seeds, water them, and watch them bloom in front of your eyes. 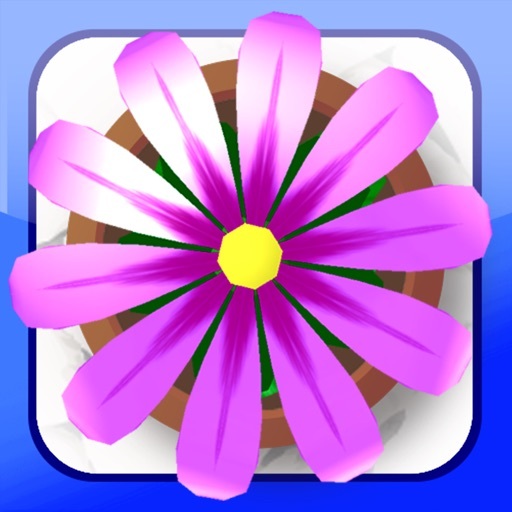 Some flowers will bloom right away, while others will take a few minutes of care a day for over a week. 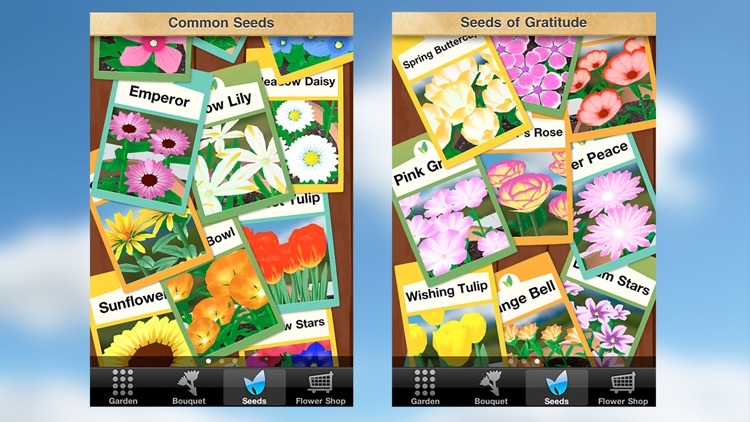 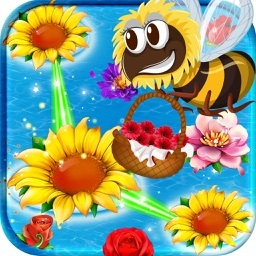 Keep a healthy, vibrant garden right on your iPhone or iPod! 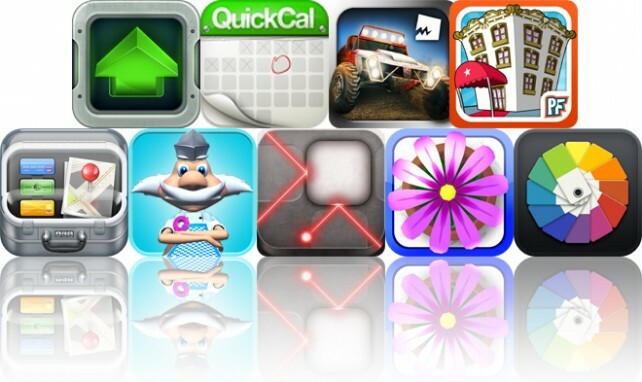 Today's AGF includes a puzzle game, a productivity app, and a racing game. 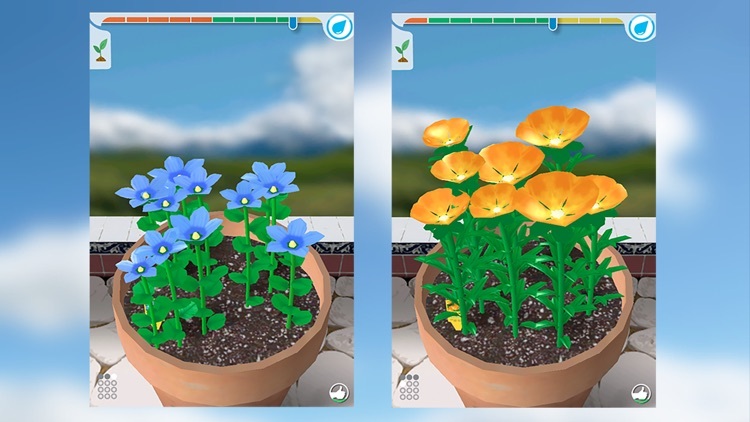 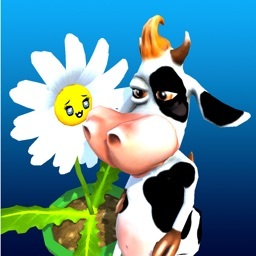 Today's AGF includes a couple physics puzzlers to challenge your brain, a gardening app that doesn't require you to worry about the weather, a game for the tough guys, a gorilla doing what he does best, and an arcade title that may bring back some childhood memories.